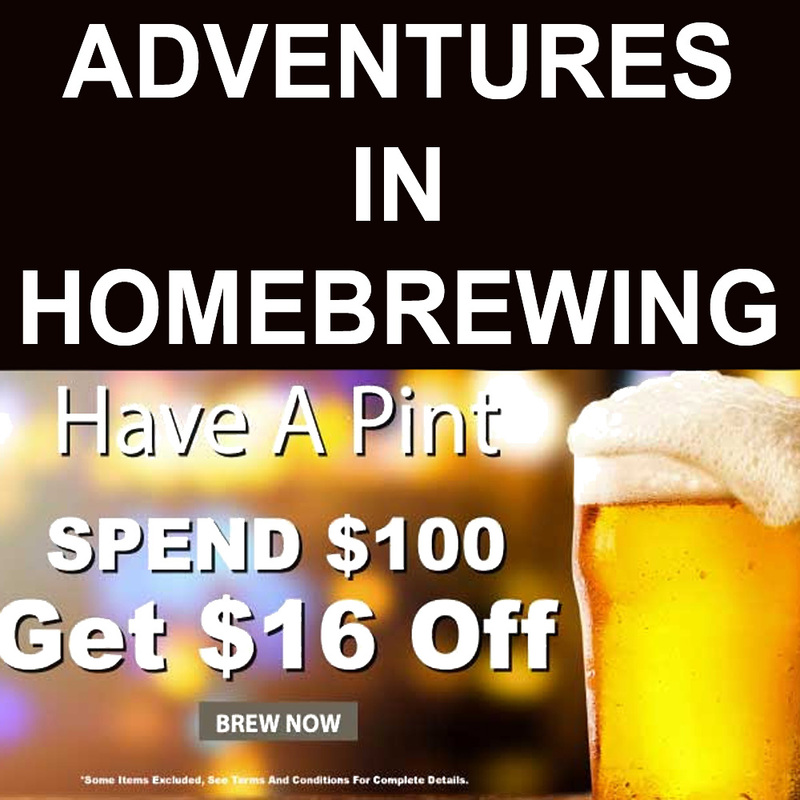 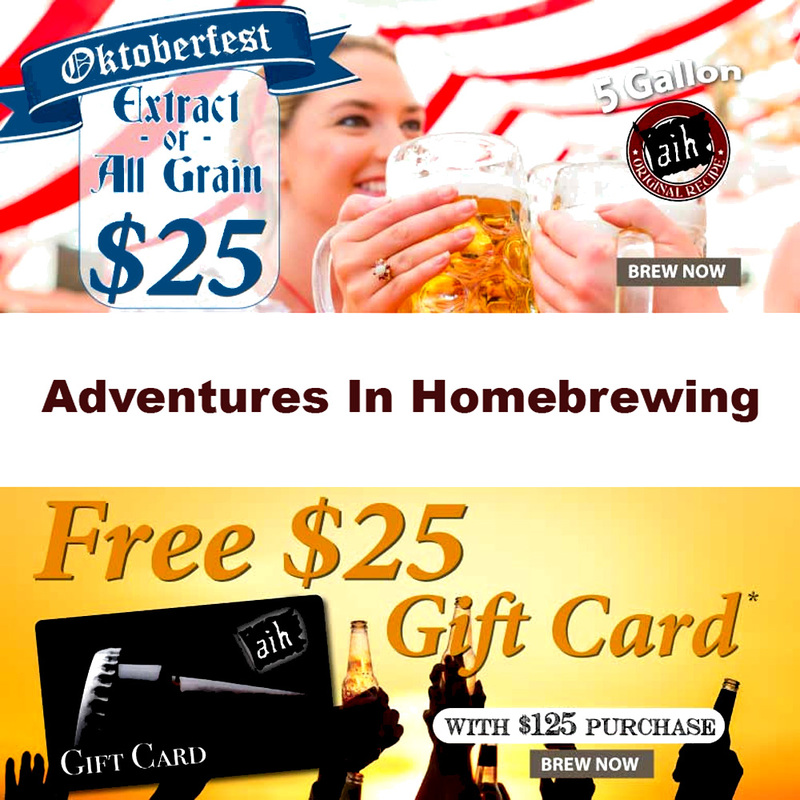 Sale Description: Act now and save yourself 20% your home brewing purchase at Adventures in Homebrewing while this limited time promotion lasts. 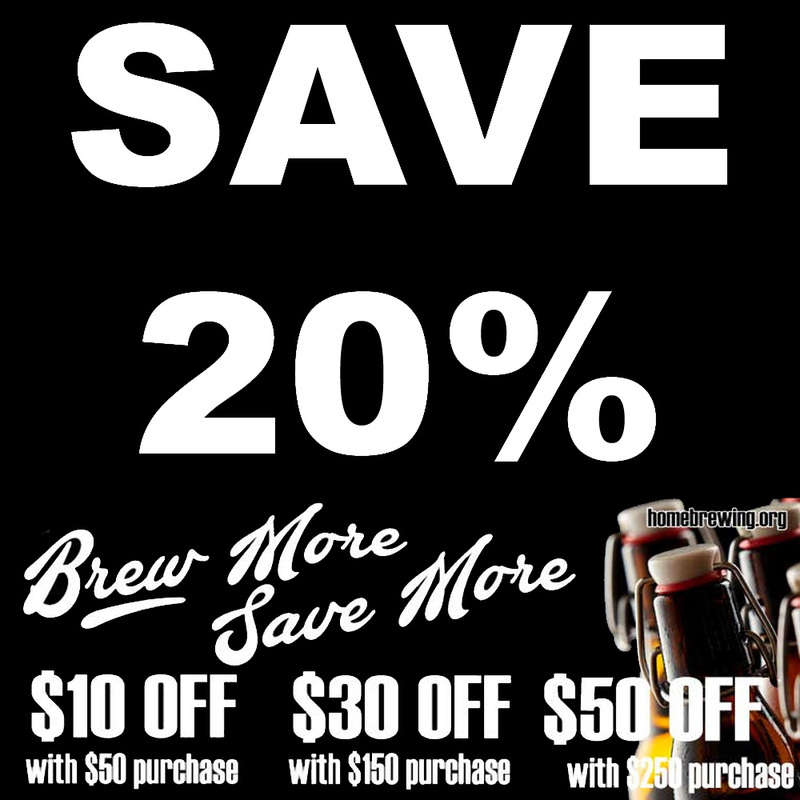 This includes their sale items! 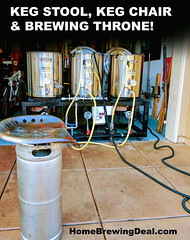 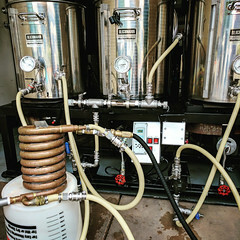 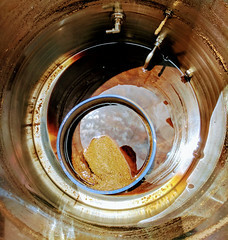 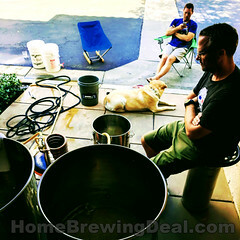 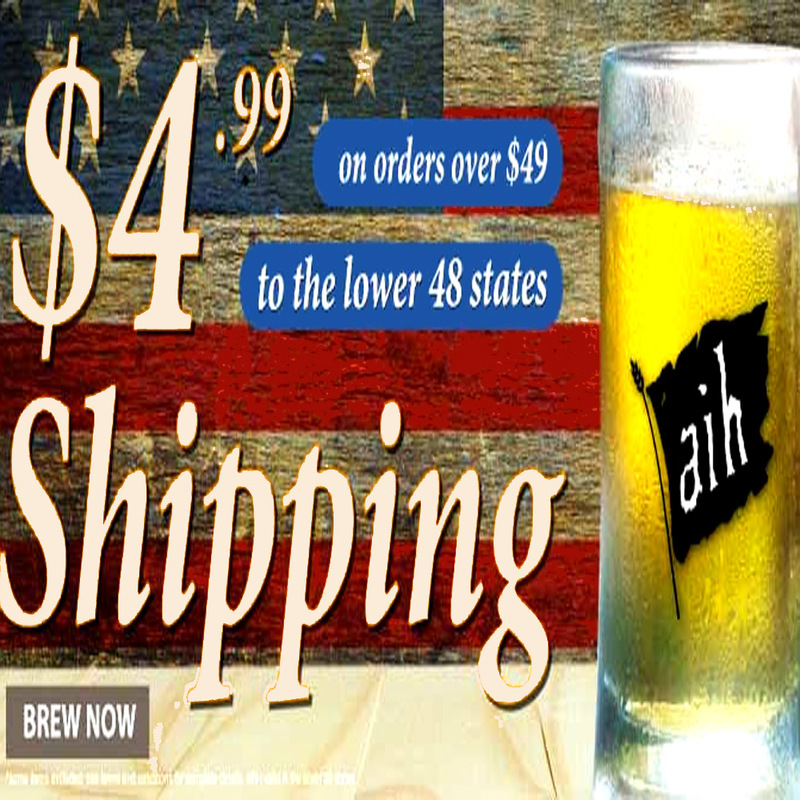 You can score some incredible deals on homebrew equipment if you act now!